Saturday’s Stew kicks off the December run to Christmas and The New Year. The serious Christmas music will take over the Stews on Dec 16 and 23rd. On the 23rd , the last hour of The Stew will feature a very special show. Its Year 3 of Christmas in the Round and features a wonderful blend of artists and musicians telling Christmas tales and singing their favourite Christmas songs. Guests include Jim Byrnes, Barney Bentall, Shari Ulrich, Kirby Barber, Craig Northey. It’s a long tradition with some of us. Shari and I did the same sort of gathering back in our CBC days. In the studio with us were Terry Frewer and Roy Forbes. So this Christmas in the Round has a long tradition. I’m sure Shari and I do it in honour of our original producer Susan Englebert, who lost a battle to Cancer. Susan. This one is for YOU. So keep Dec 23rd in mind.. This Saturday’s show will feature one of those very people. 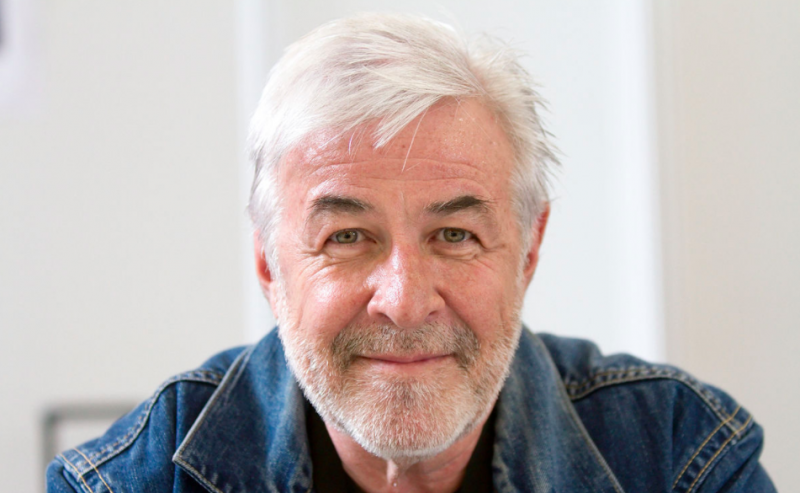 Jim Byrnes. Because he’s a friend. Because we do radio side by side. This interview is about his day job, being a recording artist. Long Hot Summer Days – has just been released and for the 7th time he’s joined by the producing, writing, singing and playing talents of his friend Steve Dawson. The tunes are a blend of blues standards and self-written songs and they all work –like crazy! Jim is a storyteller and the guy has great stories about these tunes and this album. And check out the playlist..
We kick off with Ray Charles and then a song about Ray Charles dream from Joan Osborne..then Son Little and Van Morrison. It’s going to be THAT kind of night.